Foundation Masters, LLC is a Civil Engineering Company that has Mastered Foundation Repair in Tampa Bay, Florida. When Foundation Problems happen it can be a very stressful and expensive project. 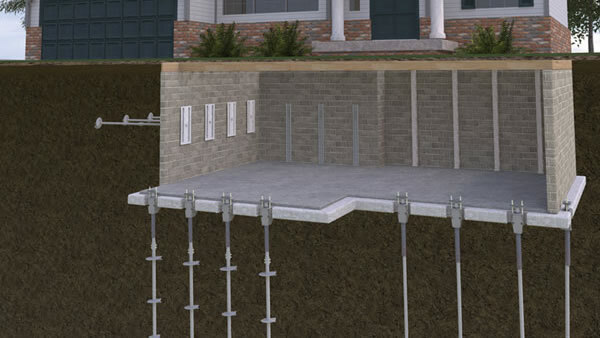 Trust the Masters and Engineers at Foundation Masters, LLC we guaranty the best Foundation Repair with the best price GUARANTEED. For a FREE visual inspection call 813-614-1718 if we are suspicious of soil problems we will do free soil testing. Foundation Masters, LLC is the best Foundation Repair company in Tampa, Florida.